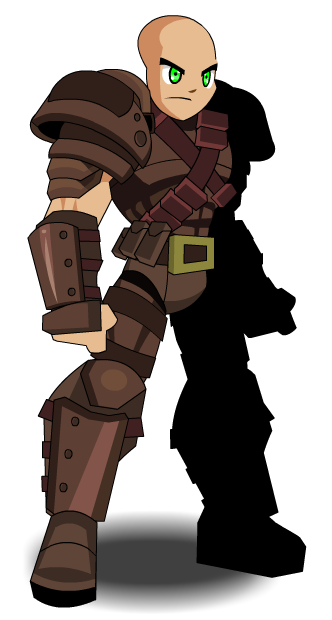 Description: [Duplicate of Rogue Class] Recommended enhancement: Thief. Rogue base class upgrade! Strike an enemy in combat (more effectives on crits). Description: Rogue base class upgrade!